Shannon has been with Durno & Shea Professional Corporation since 2011. 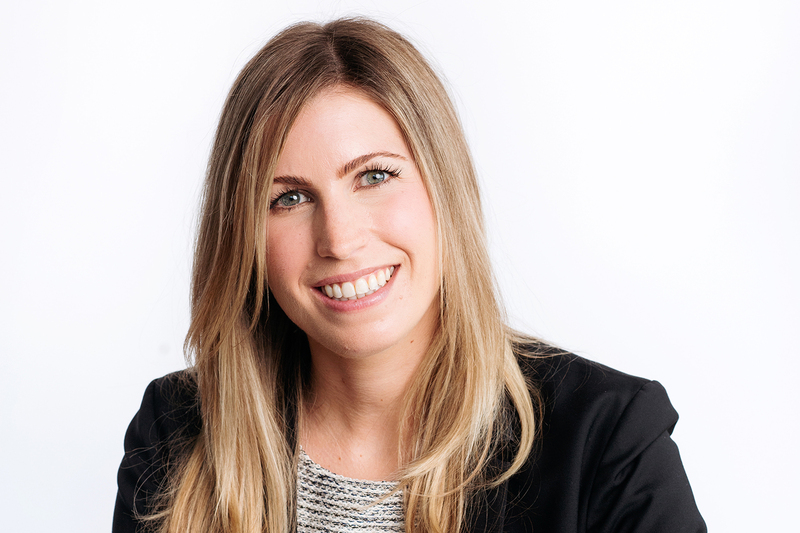 She joined the firm as an Articling Student, was called to the bar in 2012 and became a partner in the firm in 2015. Shannon’s practice focuses on residential real estate transactions, drafting Wills & Powers of Attorneys and Estate Administration. Shannon completed her Juris Doctor at Bond University in Queensland, Australia. Prior to attending law school, Shannon attended the University of Western Ontario where she obtained her Bachelor of Arts with an honours specialization in Political Science.